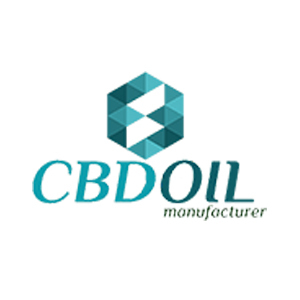 Providing the best services for CBD business professionals and a line with more than 150 high-quality cannabis products, CBD Oil Manufacturer is a fully integrated company based in the state of Wyoming and serving all 50 states of the US. Not only do they offer a wide range of products and services, but also the best price-quality ratio in the market. CBD Oil Manufacturer takes care of all the stages in the CBD production process, maintaining their quality standards consistently and ranking high in terms of customer satisfaction. This company is an active member of the Hemp Industries Association. CBD Oil Manufacturer’s facilities are now able to produce more than 6 million Tinctures and 60 million powder capsules per month, making it the No.1 Manufacturing Network of CBD Products in the United States.